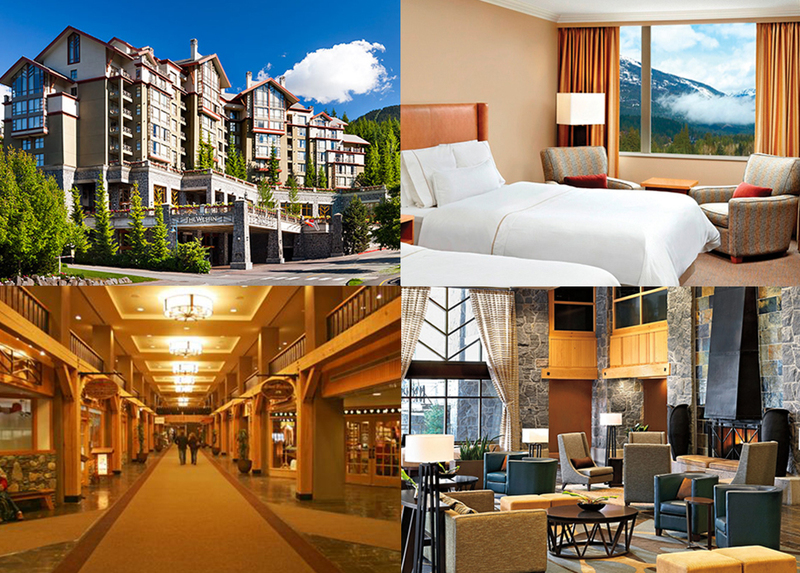 Whistler, an astonishing destination for Royal Holiday members! One of the best-kept secrets as far as available destinations to Royal Holiday members is Whistler, located 2 hours away from Vancouver, British Columbia. Internationally known for hosting the downhill events at the 2010 Winter Olympic Games, it’s a year-round recreation destination. Surrounded by tranquil lakes, thick west coast rain forests and breathtaking scenery, The Westin Resort and Spa Whistler hotel provides the perfect mountain sanctuary from where to start your adventure. The hotel’s suites emphasize comfort and convenience with features like fireplace, flat panel TV, soaker tub, kitchen, and windows that open to fresh mountain air. Other amenities include a pool, Spa and great restaurants. As the number one ski resort in North America, Whistler offers year-round outdoor adventures, great shopping and over 100 restaurants for a one of a kind culinary experience. A vibrant nightlife provides the perfect opportunity to sip on some cocktails in a classy lounge, get your groove on to an international DJ Club, or enjoy a range of beers, wines, spirits, soft drinks and snacks at one of the lively pubs. Whether you are looking for extreme sports, aquatic adventures, or you just want to breath the fresh alpine air, Whistler offers an array of outdoor activities any season of the year. ✓ Choose the trail you want with a map in hand, or join a guided tour. ✓ There are easy trails you can walk with the family, or more challenging ones that cut through glaciers, prairies and mountain forests. ✓ The Peak 2 Peak Gondola boasts breathtaking 360-degree views of Whistler Village, mountain peaks, lakes, glaciers and forests. ✓ Dine on the rooftop of the world with views of the ski slopes and towering peaks. ✓ Check for mountain hours and weather conditions. Wind your way up the Sea to Sky Highway, and step into luxury at The Westin Resort & Spa Whistler, the perfect mountain retreat for Royal Holiday members. It’s an unforgettable destination.